It's Finally Time To Enjoy The Destruction Of Science Fiction! A while ago, you donated your money and your signal-boosting powers to Lightspeed Magazine's "Women Destroy Science Fiction" special issue. Now at last, that issue is available as an ebook for just $3.99 — including 180,000 words of content. 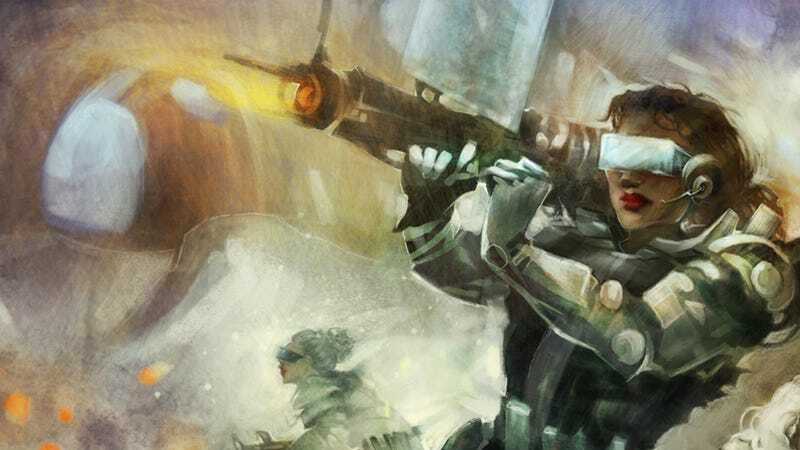 For those who missed it, this is an all-female issue of Lightspeed, and the somewhat ironic title is commenting on internet pearl-clutching over women destroying the genre by wishing to join it. A lot of the stories and articles will be going up on the Lightspeed site over the next month, but not all of them.